Project Cost Estimator Free Excel Template to download will help you to estimate the Project Cost or Project Budget to communicate with your client.This is another important template in Project Management Template and some times it referred as budget, cost effort estimation or cost analysis excel template. 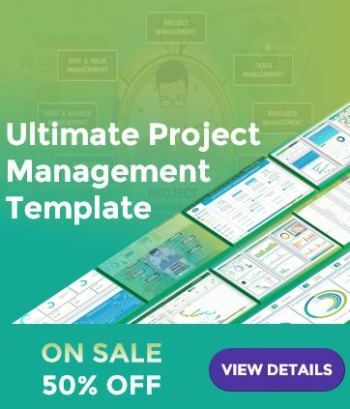 Project Cost Estimator will help you and your client to understand team efforts.And project cost for client to deliver and manage the project. Here is the sample Project Cost Estimate excel template prepared using Excel 2013. However, this example Project Cost Estimator template will work on Excel 2003,2007,2010 and 2013. 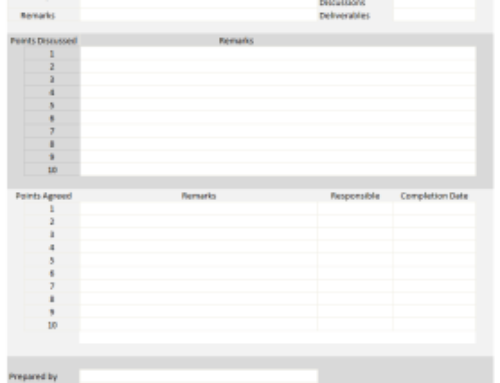 This is a sample screen-shot of Project Cost Estimator Excel Template. You can download Project Project Cost Estimate Microsoft Excel Template at end of this topic. As explained above, it is a common task in project development life cycle (SDLC). We generally prepare the project cost estimator and after the project imitation for requirement gathering. It is important to both the development team and client to estimate the effort and cost to mange the project based on the budget. This will help to understand the different phases of project development and how much is costing the each phase. The initial project plan will discuss about project responsibility and time line to deliver the each module of the project. But the cost estimator will explain how much time we spend in each phase and how much it costs to the client. Developing a Project Cost Estimator is easy in Excel. First you have to divide your project into different phase and write the estimated time taken to complete and charge for each phase. This will be dine by Project Lad or manager. Then we can discuss your estimations wit your team. If your team is okay with the estimates, close and sign of the estimations and share with your team and client. As shown in the sample template, Each project can be decided into different phases based on application development and Analysis. You can create fields to fill the estimated hours, developer required, analyst required and their cost. You can also create fields to enter the other costs and remarks. At end of the template you can give the overall cost to the project and number of FTe required to complete the project. If you are managing an IT project, you my not need the Analysts estimation. You can divide your project into following phases. You can include Project requirement gathering, Development, Testing and Managing as your main phases. You can give the detailed tasks as sub-phase under each phase of the project development. And you can give your estimates based on the time you will spend and cost of your developer. 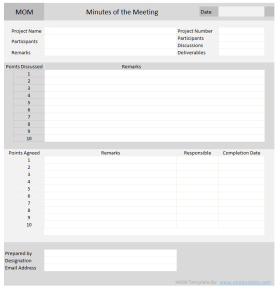 Now your project template will look good with the above mentioned details. 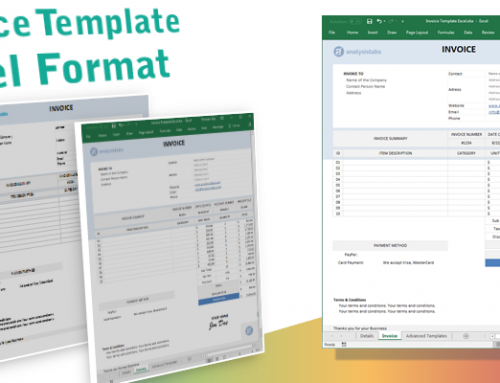 You can use our Excel Project Estimator Template as a base template and change the required fields which you wants to add additionally or delete if not required. Please download and feel free to use for your project management. 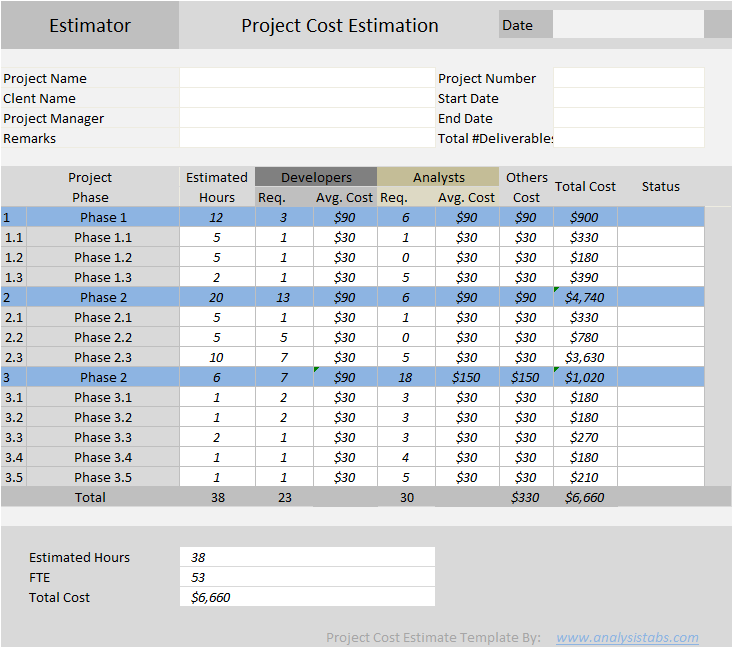 Info: Project Cost Estimation Template helps you to plan a project budget estimates. You can change the default data and formula to meet your needs. Usage: We generally prepare Project estimates after understanding the requirements/ initial meetings of a particular project. It helps Customers/ Stakeholders to understand the project cost to get the outputs. This will also act as reference document for the development team while sending the final Invoice. Follow the following steps to use our project plan template developed using excel. We are proving free Microsoft office templates and creating best excel templates for free. You can use our cost estimate templates while working on your projects for managing your projects. I am preparing all project management excel templates or excel macro templates using Microsoft Excel for Windows. 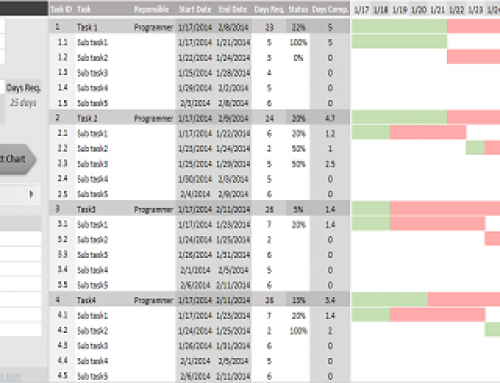 These Excel project management templates should work on all the versions of the Microsoft Excel. All excel spreadsheet templates which we are developing are mostly macro free. However, when we want to provide more interactive features, we are using macros or VBA (Visual Basic Applications for Office) for developing excel macro templates. Most of these excel spreadsheet templates are free and printable spreadsheets templates. And all these Microsoft office templates are developed using Excel 2013 available online to test the templates. Hope our cost estimator and this topic helps you to understand and create Project Estimator Templates using Excel and VBA. 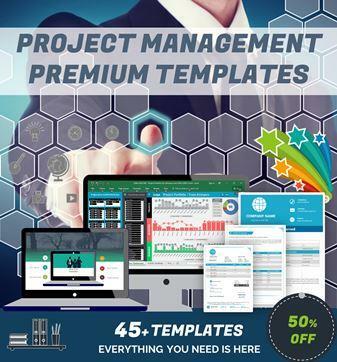 We are trying our best to help you in your project management tasks by creating templates. Feel free to download or free Project Estimation Template and other Excel Templates available in our blog. Please share your valuable feedback and thoughts with us about our Templates and other stuff in our blog and Forums. Other templates available to download in this blog, please search for templates in out search available at top right corner. You can read the other stuff and tutorials which are related to Excel users and Analysts. We have provide number of topic to explain Excel, VBA, SQL, SAS and Other BI Tool. Please follow our blog and subscribe to our newsletter to get the weekly updates on our new posts, templates and free tools. Dear PNRAO, it’s very helpful, can you please let me know what is “Req.” before avg. cost? Req. is the short for of Required Example: Required Developers, Required analysts to execute the project). Can one unprotect the worksheet to customise for own purposes? We are launching brand new templates, you can easily customize the tools as per your requirements. We are working our best to launch on 1st Aug 2015. What is total deliverable mean? It is Total Number of the deliverable (outputs which we provide to the customer) which we generally agree with the client (it is also a good idea to mention the list of outputs bu inserting a comment).